The Mt. McKinley Princess Wilderness Lodge recently hosted three free presentations about rescued birds by the Bird Treatment and Learning Center. The center brought a bald eagle named Hal who was rescued during the Exxon Valdez oil spill clean up efforts and a peregrine falcon named Maverick. Nearly 500 lodge guests were able to see the birds, take pictures with them and learn about the work that the center does for injured birds. 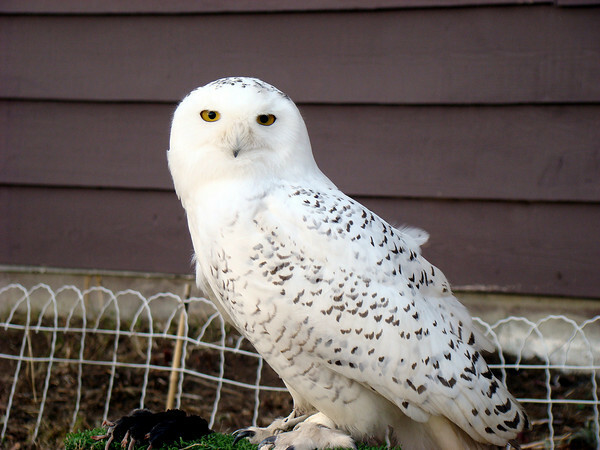 Staff from the center have plans to return with another round of interactive presentations about Alaska’s birds and a snowy owl named Ghost. Mt. McKinley Princess Lodge guests have already donated $461 to the Bird Treatment and Learning Center, just from the weekend presentation. Lodge staff hope to continue to help raise funds for the donation-based center.